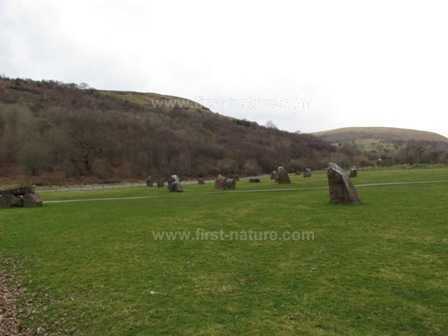 This NNR is a popular, award-winning tourist attraction; it is privately owned and managed. From the M4 at Swansea turn off at Junction 45 and proceed along the A4067, passing through Ystalyfera, Abercraf and Pen y Cae. 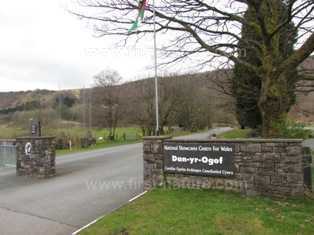 Dan yr Ogof Show Caves lie between Pen y Cae and Sennybridge and are clearly signed all the way from Swansea. The reserve is open during the main tourist season (around the end of March to October) and again at Christmastime. In 2013 the Show Caves open on 23rd March to 3rd November . There is an entry charge. For 2013 the charge was £13.75 for an adult and £8.50 each for children. Children aged 2 and under can enter free of charge. There are paths and steps within the caves, and a number of attractions including a museum. There are a number of attractions on site that are particularly suitable for families. The caves have impressive rock formations with watercourses and a waterfall.